We help our clients solve problems with technology. We develop software applications, whether they are native apps, cloud/web apps or mobile apps using ASP.NET MVC or other technology, with the same goal: Provide high quality rapid application development. We have the help of our Genio Platform from which we generate +96% of the codebase of our projects. With Genio, Quidgest dramatically reduces the time needed to develop software, which results in ten times faster implementations. Over the last 30 years we have developed hundreds of tailor-made solutions for organizations in both public and private sector across the globe. We have offices in Portugal, Mozambique, Germany and East Timor. We have delivered projects in El Salvador, Jamaica, Brazil, UK, Kenya, Switzerland, among others. We are still growing and looking for new opportunities for our business. That is why we are hiring a Software Knowledge Engineer. You are an expert in model driven development. You know how to program across multiple technologies. You have experience working with large sets of application portfolios. You love to embrace diverse projects and are able to adapt to a rapid change. – template and automate code generation from models. – opportunity for career advancement in a company that invests 60% of their budget in R&D. 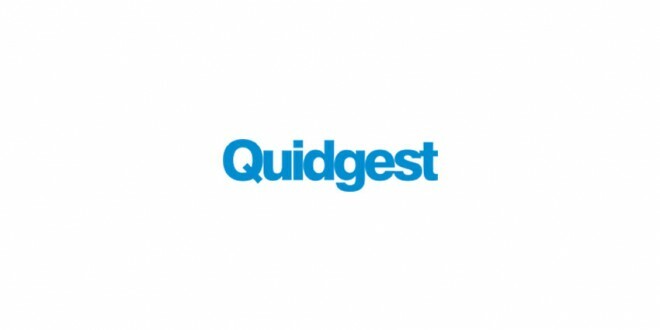 Quidgest is proud to be an equal opportunity employer that encourages and supports diversity among its employees, whether it is regarding nationality, race, religion, gender identity, sexual orientation, age, marital status, disability or any other. Our organization aims at reflecting the diversity of our employees, our users and our community. We believe that the best products and services are a result of not only a great talent, but also of a diversity of perspectives, ideas, cultures and life experiences. Our commitment to continuous improvement and healthy work environment is real, that is why we engage our employees in quality work processes and invest in their development.